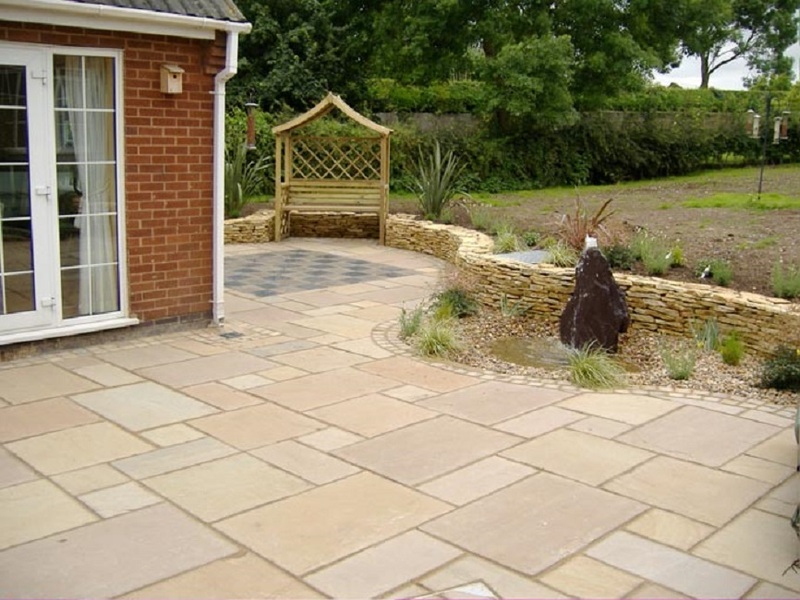 Golden Sands Natural Split Sandstone. 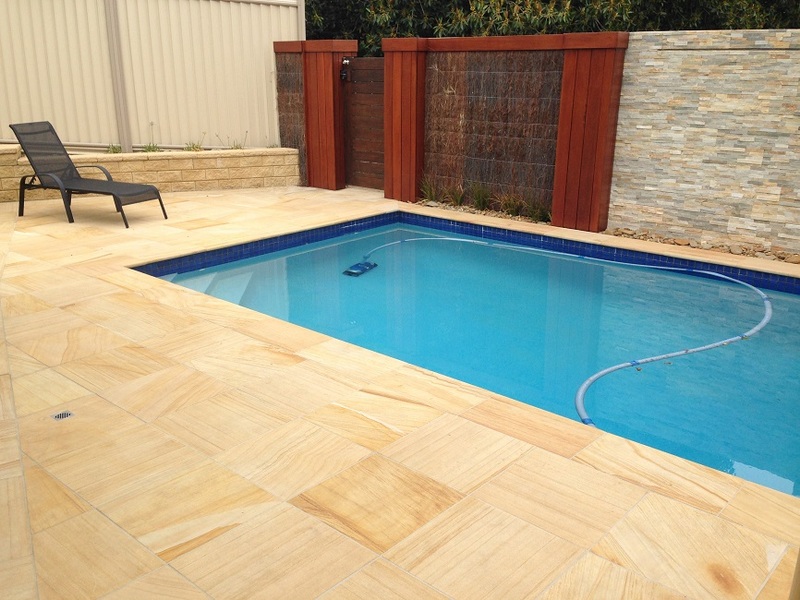 Natural Sandstone Pavers and Tiles available in: 400x400mm, 500x500mm, 600x300mm, 800x400mm. 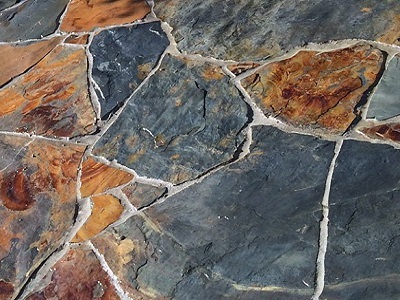 Other sizes available by request. 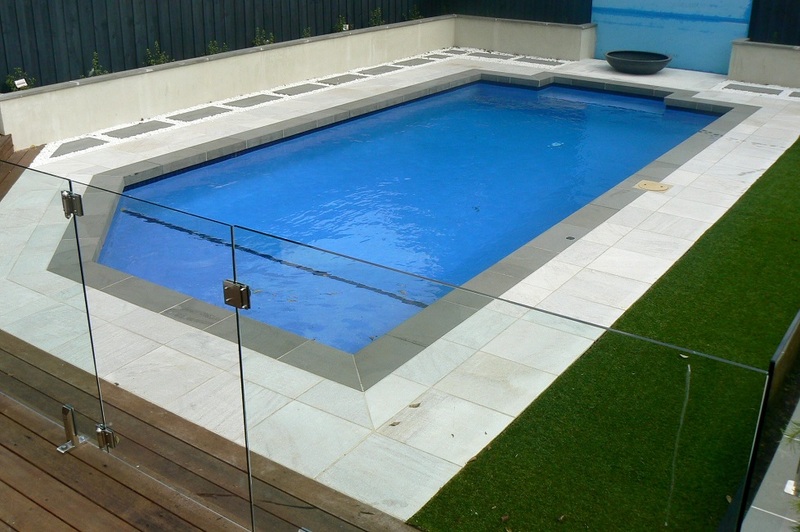 Pool Coping Tiles and Step Treads available in 600x300mm, 500x500mm and 600x400mm. 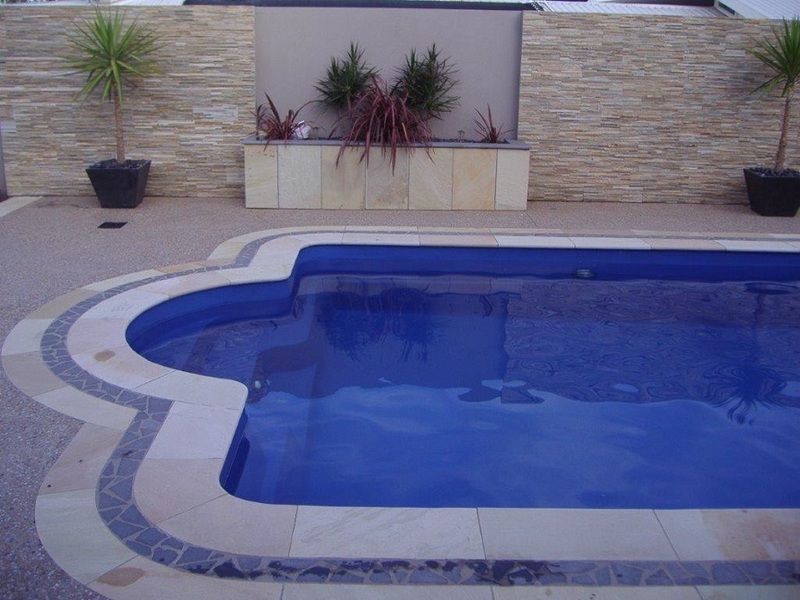 Rebated or Drop Down pool coping tiles or step treads stocked in 600x400x40/20 at $27ea pc. 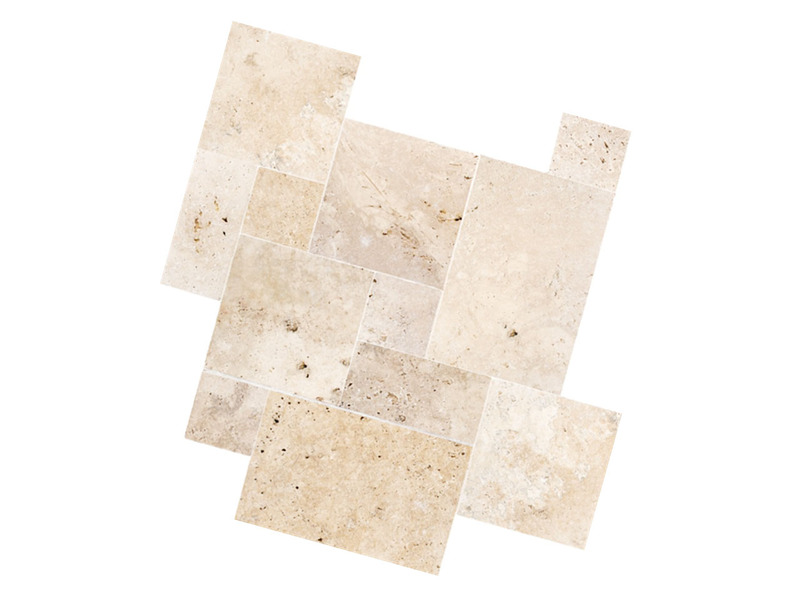 Other sizes available by request or can be cut from existing tiles.